Don’t let Tumblr’s classification as a microblogging platform stop you from using the hip image driven social media venue to support your marketing. 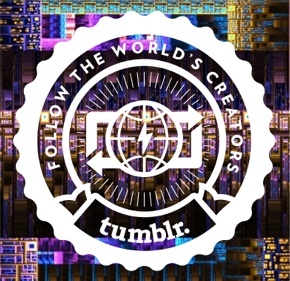 Tumblr isn’t your big brother’s blog. Rather the content-based social media platform is a playground for your brand’s imagination where you can attract visitors with amazing visuals, graphics and great quotes. Most posts are short and pin-like (as in Pinterest).